Duplex, reliable cash flow is waiting for you. This investment property has consistently produced a strong cash flows for its owner for years. Utilities are separate. Good, solid exterior brick work and roof is also in good condition. Must give tenants 24 hour notice prior to showings. Call to schedule your private tour today. 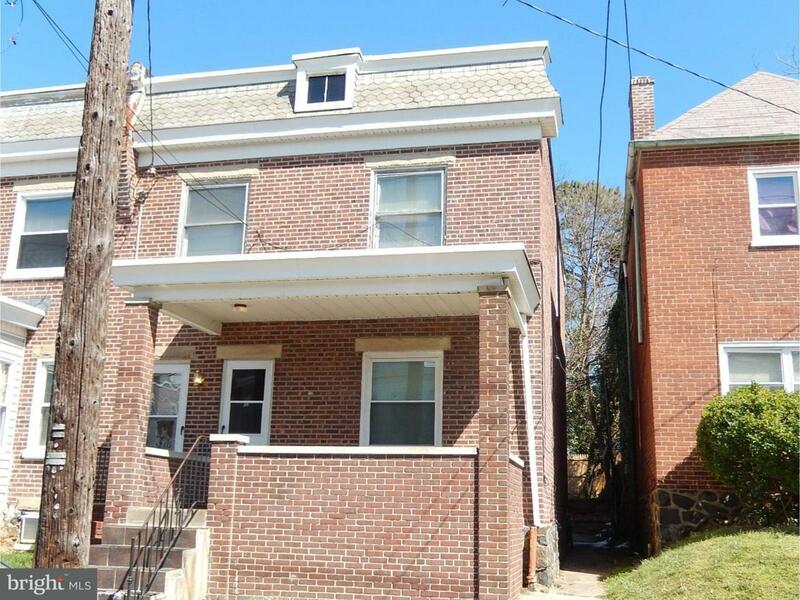 Motivated seller also like to sell 109 South Scott Street & 410 West 26th Street. Both duplexes, lets do a packaged deal call for details.